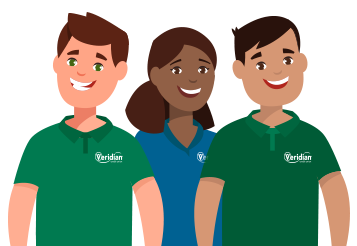 At Veridian, we offer our members and business members the best rates with the best services. Great service, great rates. Open an account with Veridian today!